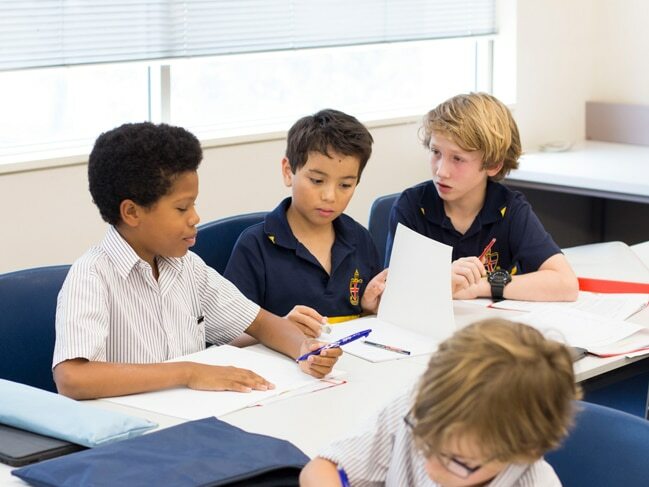 It’s been a week of celebrating acceptance, diversity and equality as boys in our Preparatory School embrace Gifted Awareness Week which takes place between 18 to 24 March. 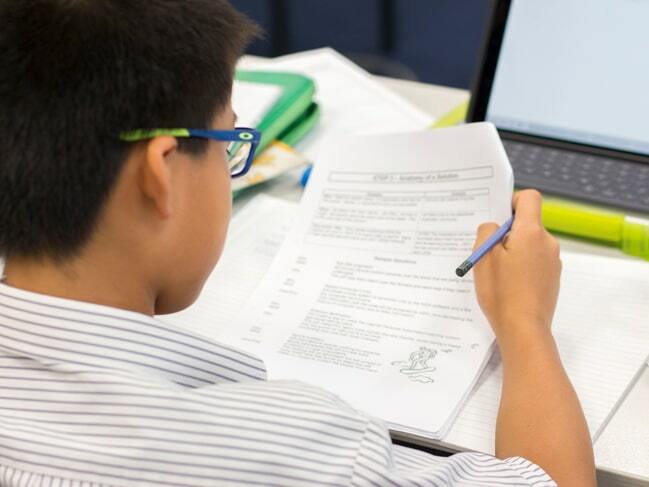 Activities this week included Mensa style questions in the daily Bulletin, a Mathletics competition, Centre for Excellence writing competition, and a Gifted Awareness Week morning tea for staff. 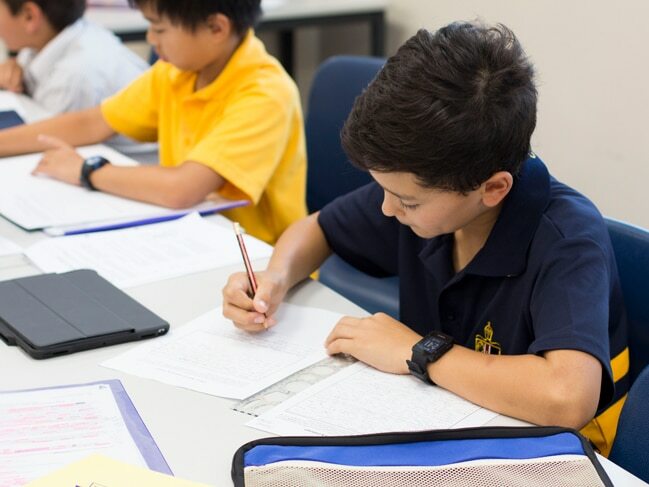 Striving for national acceptance of gifted children where no limits are placed on diverse learning needs and backgrounds are the key objectives behind this year’s Gifted Awareness Week. 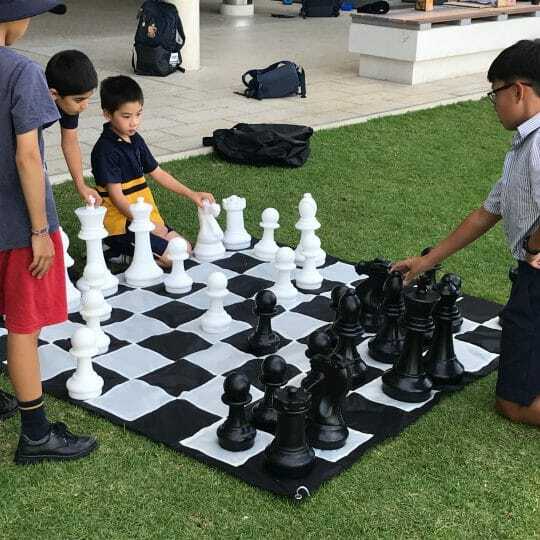 “As an open entry school with an impressive track record of students with high intellectual ability, Christ Church is delighted to participate for the first time this year,” says Co-ordinator of the Centre for Excellence in the Preparatory School, Victoria Wisker. 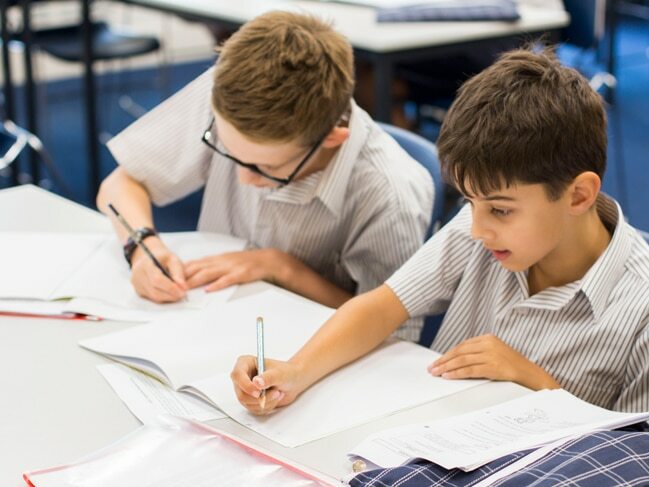 Keaton Wright, Christ Church Grammar School’s 2017 Dux of School, will be speaking to students as part of Gifted Awareness Week at this Friday’s Preparatory School Assembly. 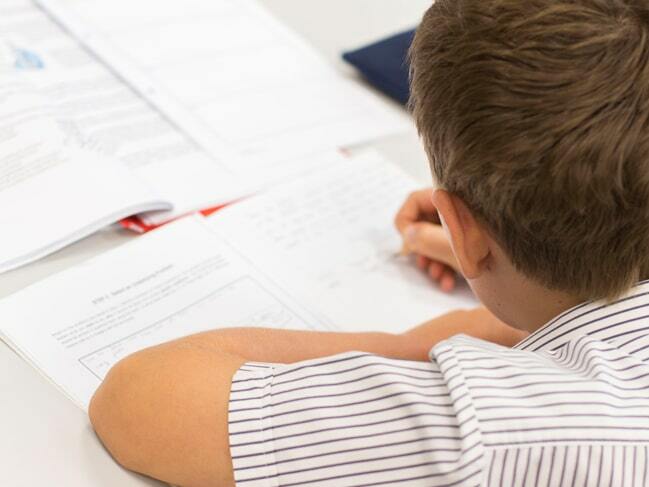 Interested in learning more about gifted awareness? 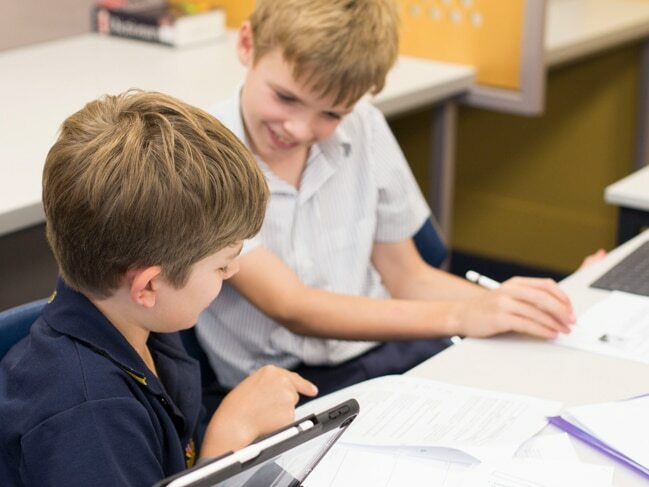 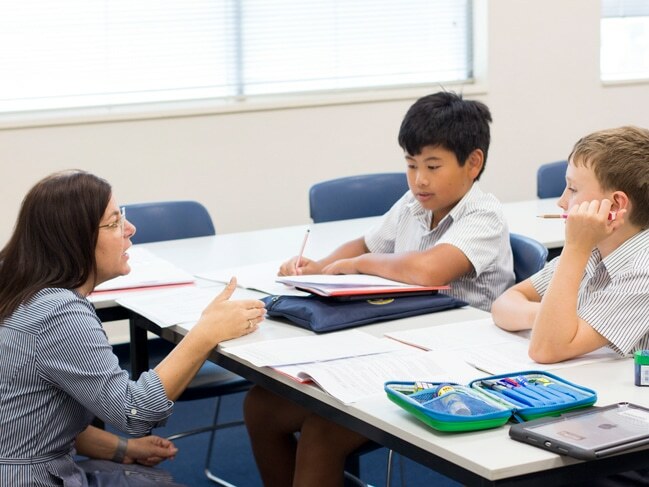 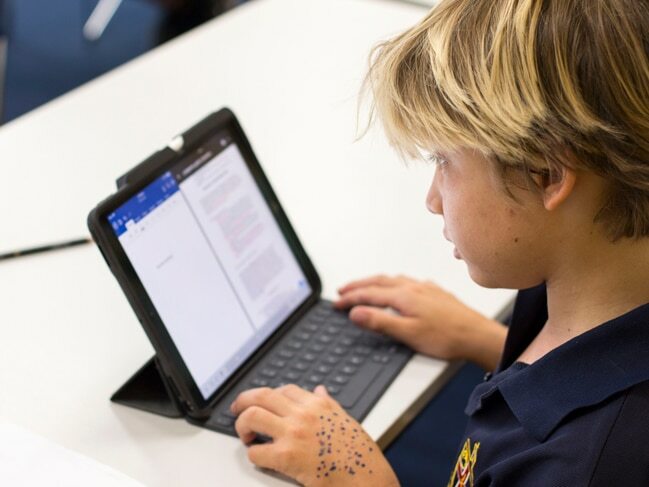 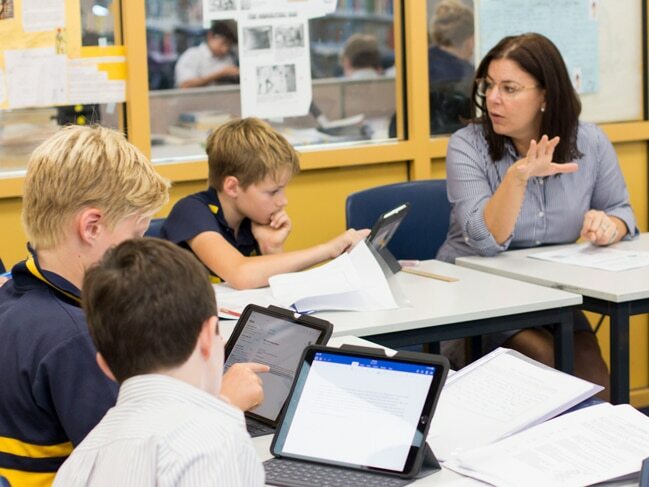 See our latest BGM blog article on Why our gifted students need regular challenge and how students at Christ Church are provided with challenging learning experiences both within and outside the classroom.